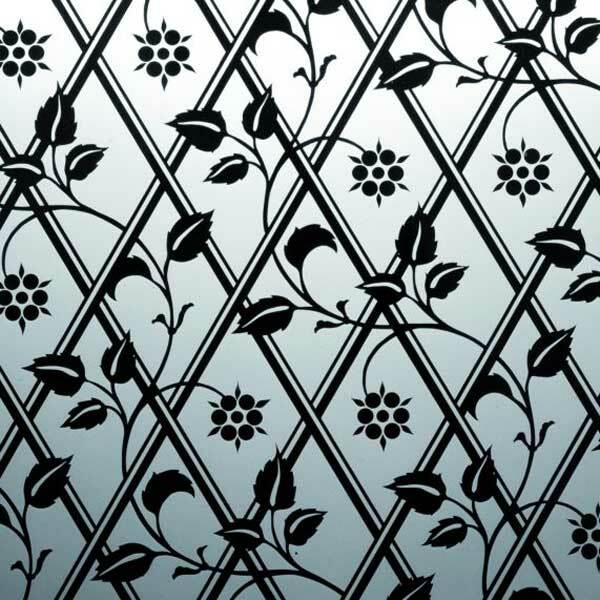 Victorian and Edwardian Etched Glass offer privacy and style throughout the home. 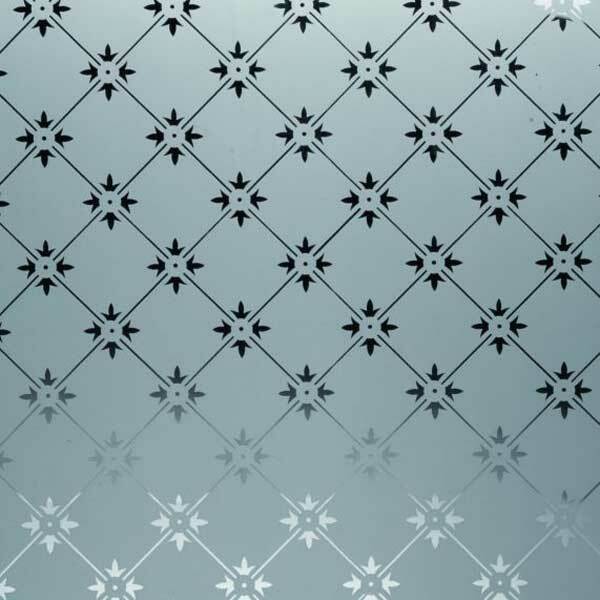 Twelve levels of privacy/obscuration are available in the full range from Viewforth Glazing. 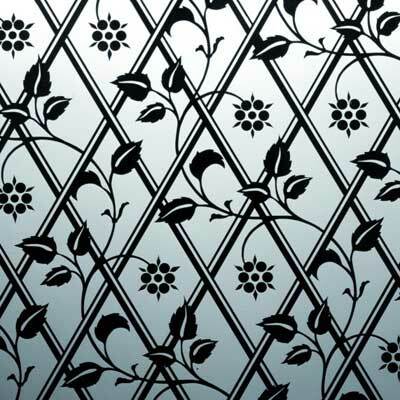 Handmade traditional Victorian and Edwardian glass can be glazed in any orientation. 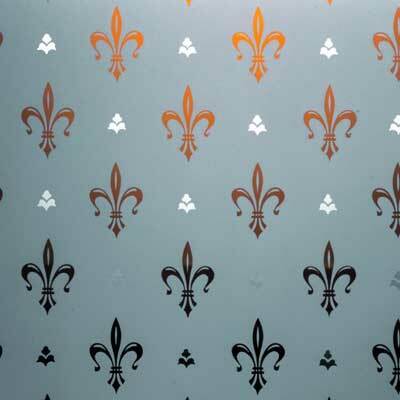 All available as 4mm float and 7mm laminated for safety and security, and all are suitable to be double glazed. 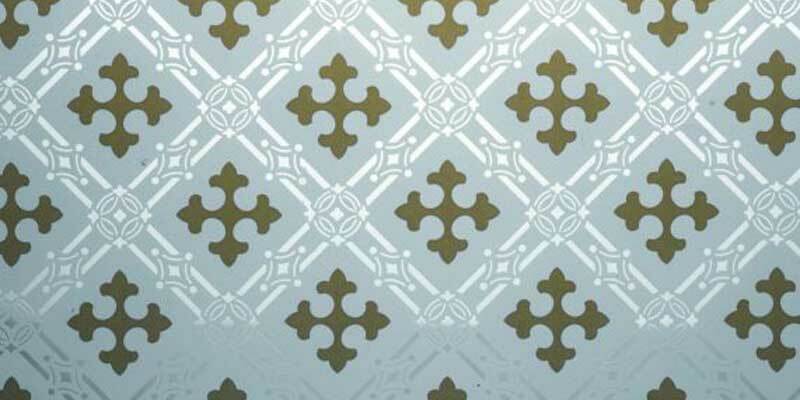 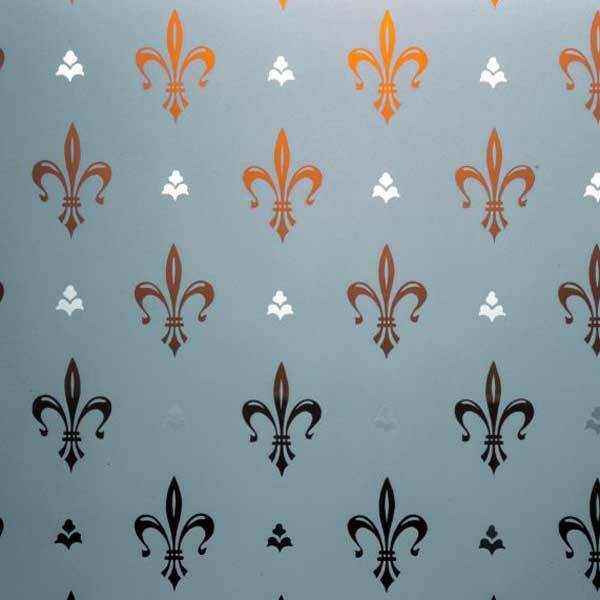 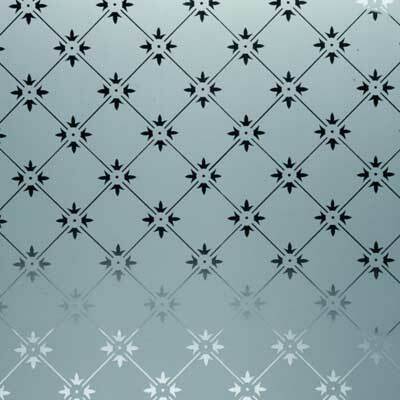 All patterns are available in both thickness and some of the 4mm can be toughened.